Project “Segeln” | GO WES(S)T!? 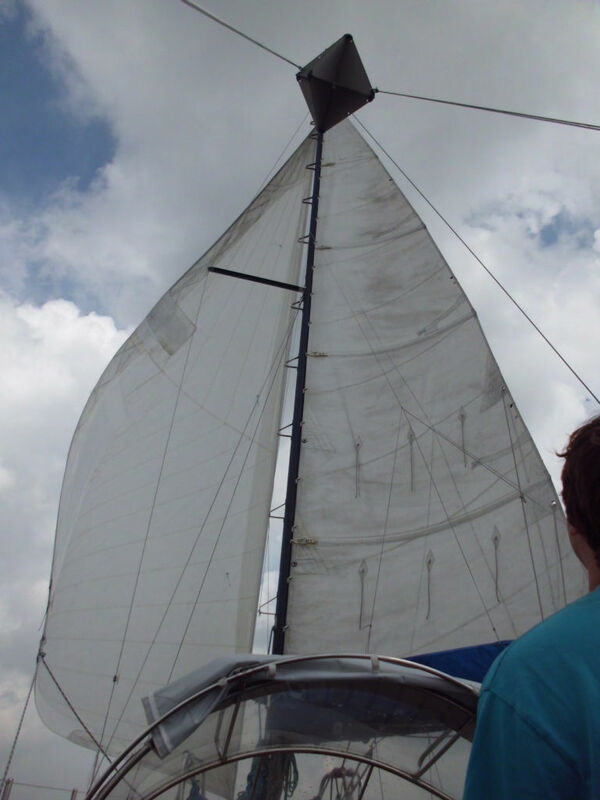 A long trip on my own boat – this has been one of my biggest dreams since the day I first set foot on a sailing boat. But without my wife, it would have remained a dream, since I would (perhaps) neither have the courage, nor (for sure) the money for such an adventure. Jaqueline and me meet in the fall of 2010 at work and start to date in the spring of 2010. 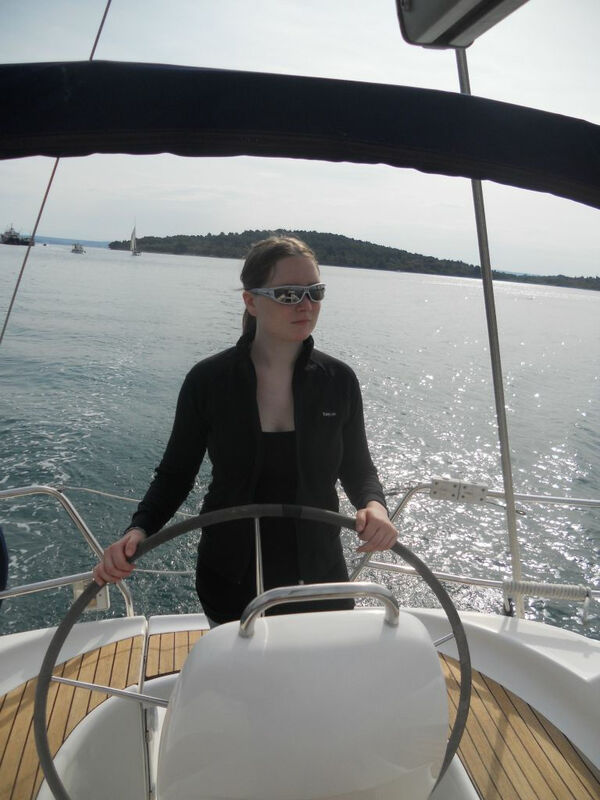 Without any boating experiences, she soon finds out about my interest in sailing, and together we spend a few awesome weeks on charter boats in Turkey and Croatia. Carefully I start to bring up my idea of a longer trip, and since she also liked living on boats, we decide to go on a cruise for an uncertain amount of time, departing in the spring of 2014. Jaqueline thinks in practical terms, starts to create lists and financial plans. Her not really subliminal hints referring to unmarried women going on such trips and to the year 2013 – without any Olmpic Games or Soccer World Cups – being perfect for big festivities are of course not ignored by me, and I secretly plan a few things on my own. Together we start searching the Internet for suitable and affordable boats, and soon we are lucky. 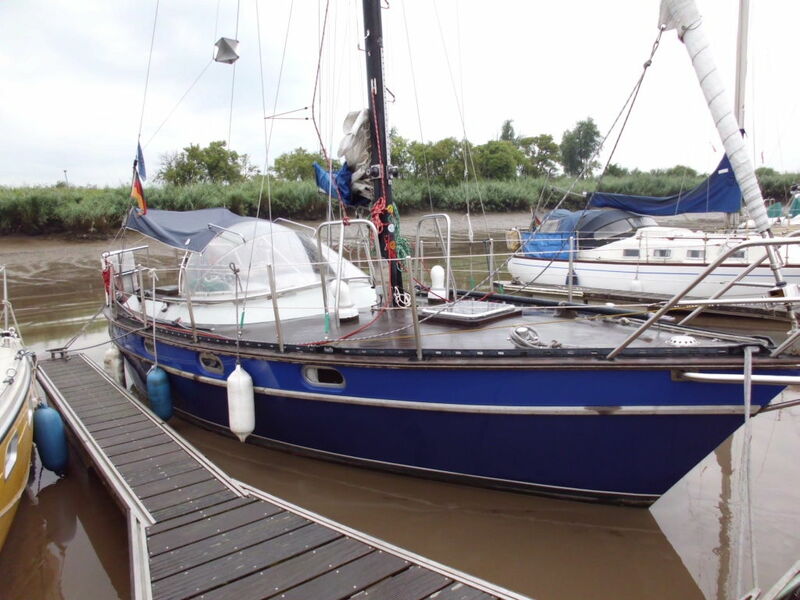 A small, robust and seaworthy steel yacht called BRÖSEL, built in 1979 and based in Nordenham, Northern Germany, is offered for a reasonable price on ebay. 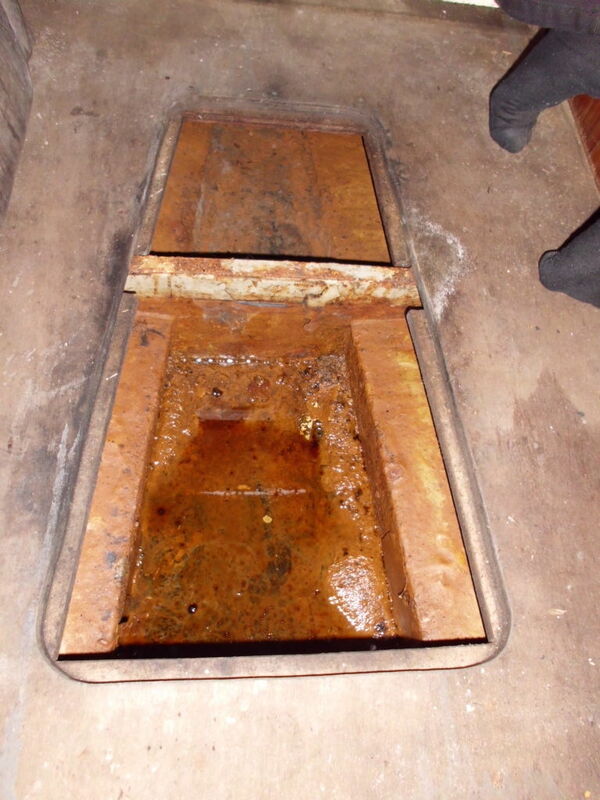 After exchanging e-mails with Thomas, the owner, we arrange a date to view it. 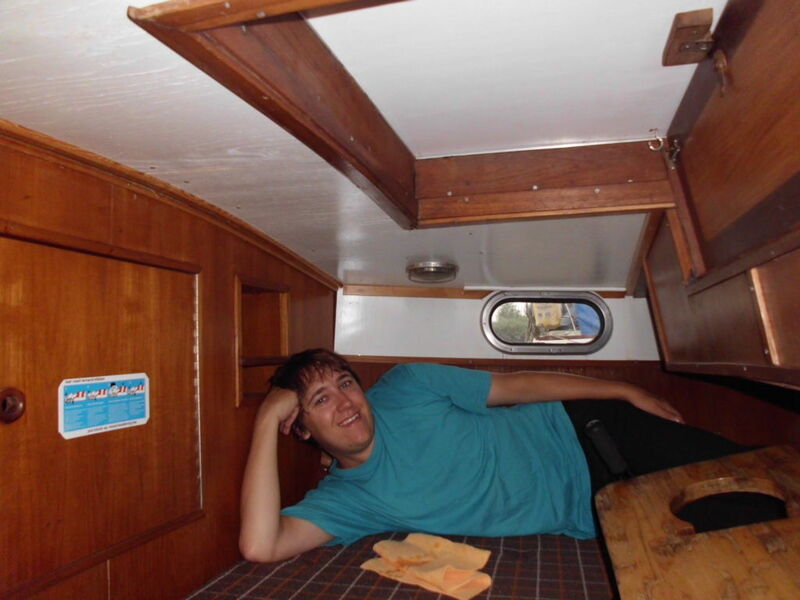 After a close inxpection, we really like the boat, are allowed to sleep on it immediately, and decide to buy it. Three weeks later we travel again to Nordenham, this time with a check in our pocket. 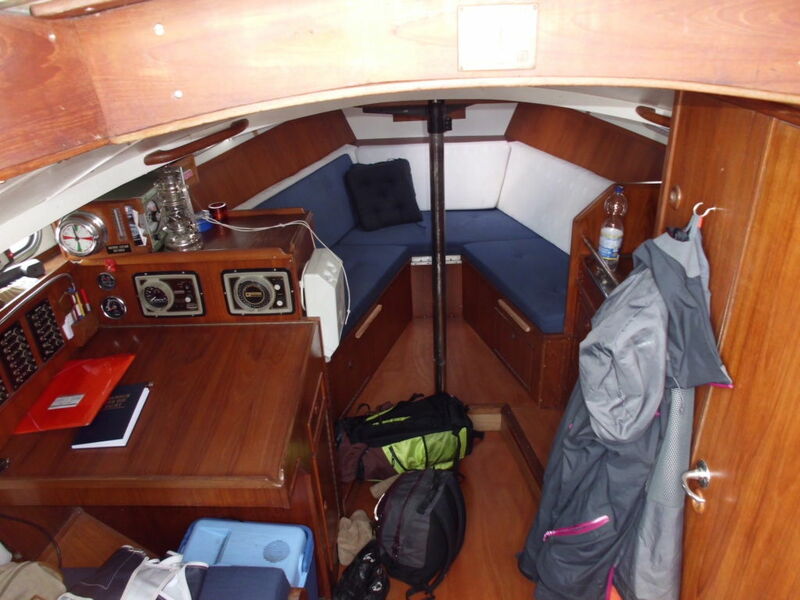 Additionally, we invited a yacht expert from Bremen, and after his OK we sign the contract. Thanks to my (by now) fiancée, the other preparations are running at full speed, too: The lease for our flat is terminated and a place to stay until the spring of 2014 is organized, our employers are informed, the necessary licenses obtained and language courses booked. Additionally we organize a winter moorage, a shipyard for a few small but necessary repairs, and start to remove the first items from our shopping list. We are a well-coordinated team and are making great progress, and the next step is to transfer our boat from Nordenham to the winter moorage in Varel.